With the combination of ancient tradition and medical science, Spa Facial is introduced, that results in clinical skin along with relaxation, for the holistic and beautiful facial experience. By featuring the natural botanical extracts power at the cosmeceutical strengths coupled with 100% organic aromatherapy and natural raw elements, all facials are tailored according to your skin, sensory, and soul level. For maintaining the results of spa facials, we recommend you a skin facial once a month. In case you’re interested in a clinical facial then view our CLINIC menu to avail Medi-Facials, Skin Analysis, and Professional Peels. Our clinicians are well-trained for modifying treatments for our patients the initial thirty minutes consultation is necessary before you book your appointment. Also, in the consultation, the therapist would cleanse the skin and then he or she will discuss your views by using Observe Skin Diagnostic Device in order to visibly view not just what is actually happening on your skin surface but also underneath your skin layers. Thus, you will get prescription for some personalized home and clinic treatments in order to get your goals. Facials and facial cosmetic skin treatments involve different steps including; cleansing, mask, exfoliation, extraction, steaming, massage, etc. Ozmedica Facial Skin Treatments start with some detailed skin and hair analysis. Hence, we then look at your skin through the magnifying lamp in order to assess your skin’s condition and type. 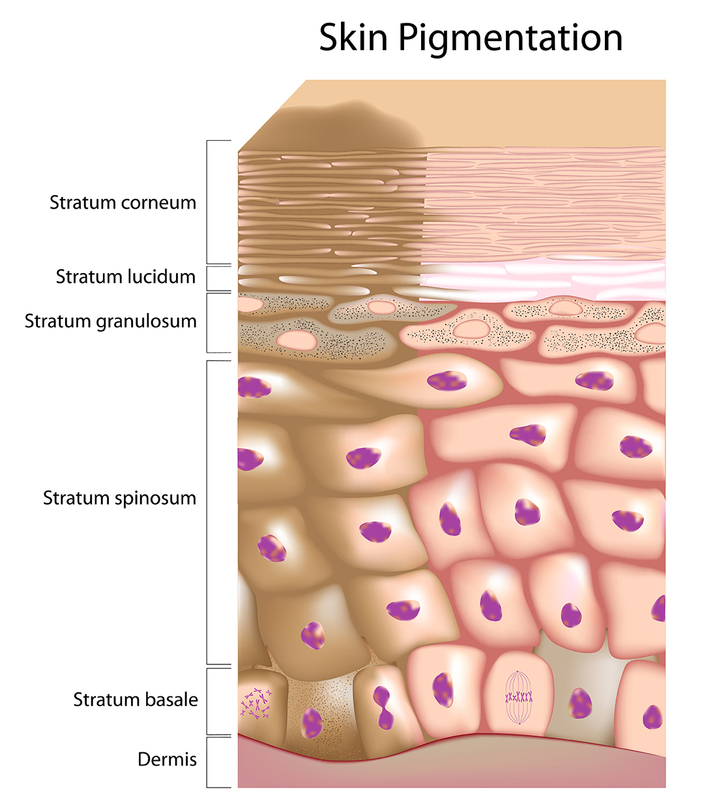 We ask you different questions regarding your skin, its type, and condition. Next, you have to fill an Initial Consultation Form. Why you should Choose Ozmedica Facial Beauty? The Facials consist of strong elements in a stable and pure form. Along with the additional facial benefits of rare Cellular Delivery System, you will find superb facials for acne and other skin issues in Melbourne. Could LED lights literally lead to good skin? Some say, yes. During the LED facial or Color Light Therapy, four medically proved wavelengths of the UV-free LED lights are used, which claim to enhance collagen production and treat the acne. The Laser Facial treatment has a deep penetration into the skin and causes deep dermal heating. This leads to the formation of new collagen and elastin. Our therapist will advise you of how many sessions are required to maximise the effect. In clinical studies of this treatment, 3D surface the skin showed an improvement in skin texture, wrinkles, and acne scarring. This treatment is also helpful in the treatment of melasma /pigmentation caused by hormones. Minimal downtime is required for this treatment. 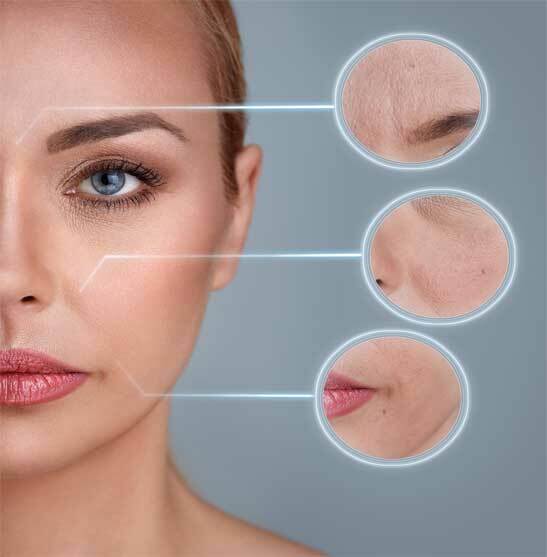 We also see a degree of skin tightening with this procedure. 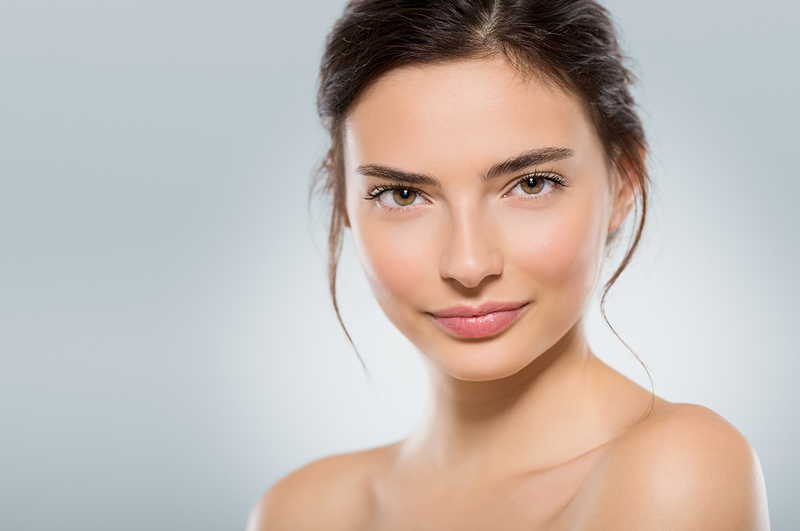 A Laser facial resurfacing treatments are an effective way to improve your appearance. They reduce wrinkles, tightens the surface, reverse sun damage and improves texture. This technique can also correct some pigmentation problems and help reduce scarring caused by acne, trauma or burns. Laser light is used to regenerate the cells, removing a thin layer to reveal the fresh layer beneath. The chemical peels could boost the appearance of your skin. We offer a wide range of peels customized to the individual patient’s skin and condition. The Medical Grade Peels are offered by the Ozmedica. They are for a healthier and fresher complexion. The Medical Grade peels remove top layers of your skin that enhances skin hydration and aids in the absorption of the product. The ascorbic acid is a great brightening or lightening peel that restores moisture level for the smooth and soft skin. It is suitable for every type of skin. The Lactic Acid peel is a superb moisturizing and exfoliating peel that suits on most of skin types. The peel gives the eﬀect with just two to three days of the minimal side eﬀects. Salicylic Acid peel is the peel for acne prone or oily skins. This peel penetrates deep into your skin. It recovers within five days. Enhances the skin texture, skin rejuvenation, and works against acne. You need to realize your true potential! Our facials for acne and treatments of non-surgical rejuvenation boost the natural beauty and restore your younger look. So, get in touch today with us at www.ozmedica.com.au.